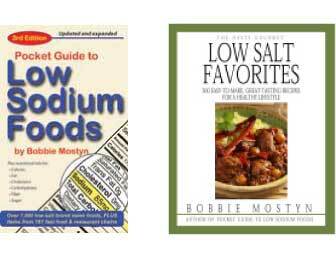 Many low-sodium beverages are available from our online store >. Fruit-flavored drink mixes − Most are within the generic average. *NOTE: Some energy drinks have more than 400mg sodium. *NOTE: Some flavored waters have more than 70mg sodium.